L&S Machines was established in 1997. We are located in San Marcos, CA across the street from California State University San Marcos. 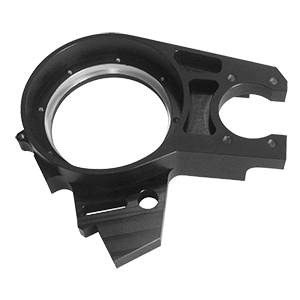 With over 20 years of hands-on experience, we specialized in tight tolerance parts for prototype orders as well as short runs and high production runs. Creating tight tolerance parts is a hallmark of L&S Machine. Manufacturers demand tight tolerance parts with very little room for error. We work with customers who need their parts to be spot on and on time. And we deliver! The CNC stands for Computer Numerical Control. The CNC machining center can be referred to as a machining center or a milling center. All of the terms are pretty accurate but they do not paint the entire picture. CNC can be used to control routers, mills, lathes and other tools. L&S creates parts that are cut to precise dimensions. These precision parts are used to create new products, enhance existing products and to provide proof of concept. We work closely with Engineers on a daily basis. 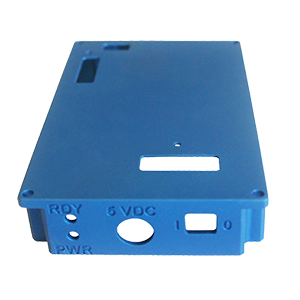 We perform jobs from prototype, short & medium as well as production run parts. Vertical milling is a technique that is used in the process of fabricating a full range of products made from various materials. Material such as aluminum, steels and plastics are commonly use in making component for electronic, medical and automation equipment. If you work in today technology industry or you have a stake in manufacturing highly complex devices, you know how important precision is when it comes to getting everything to work flawlessly. CNC milling, when done by the right technician, can make all the difference in the world to make sure all the parts fit and work together the first time. L&S Machine creates scores of precision parts. Our Customers trust us because of our proven track record, which ultimately means less risk of liability and more assurance. We will have your job completed in a timely manner and we work to your schedule not ours. We run an honest job shop that delivers quality work at an affordable price. We deliver each order FAST without charging you rush fees.